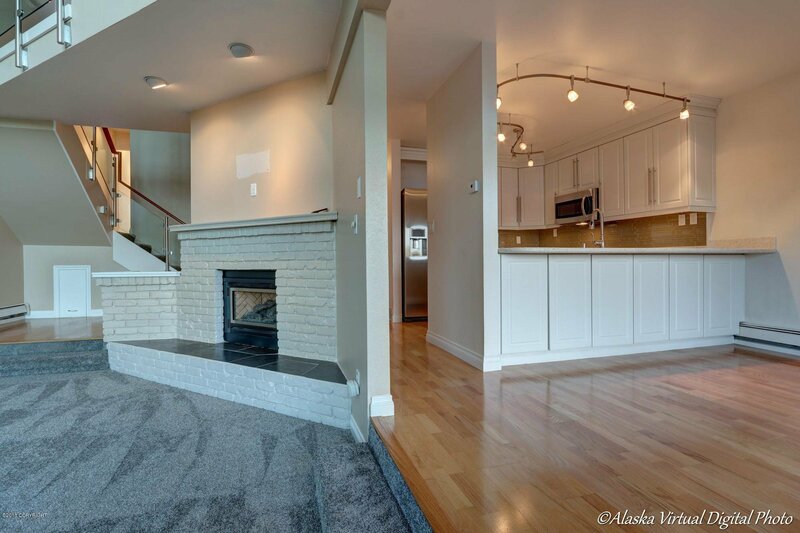 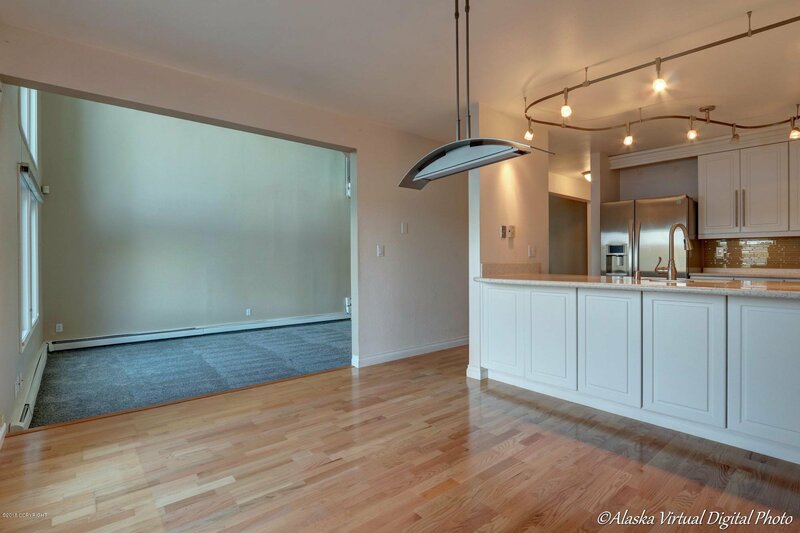 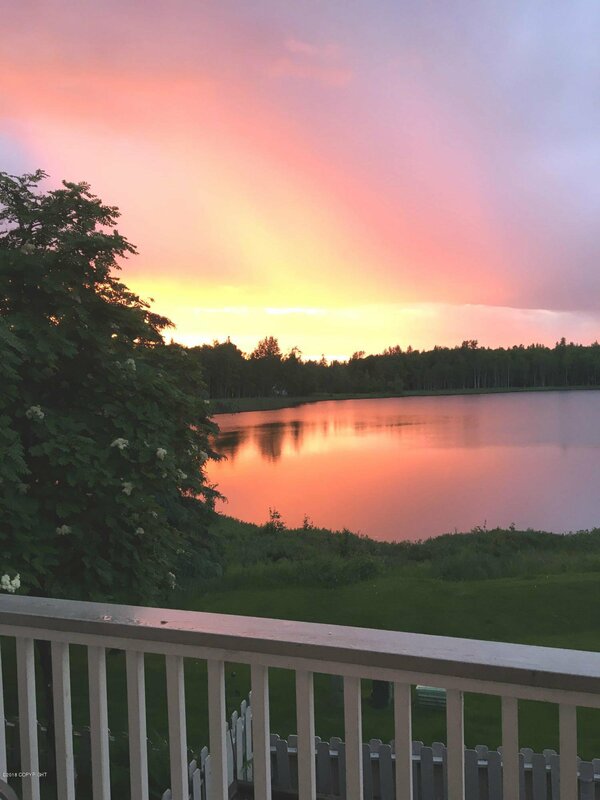 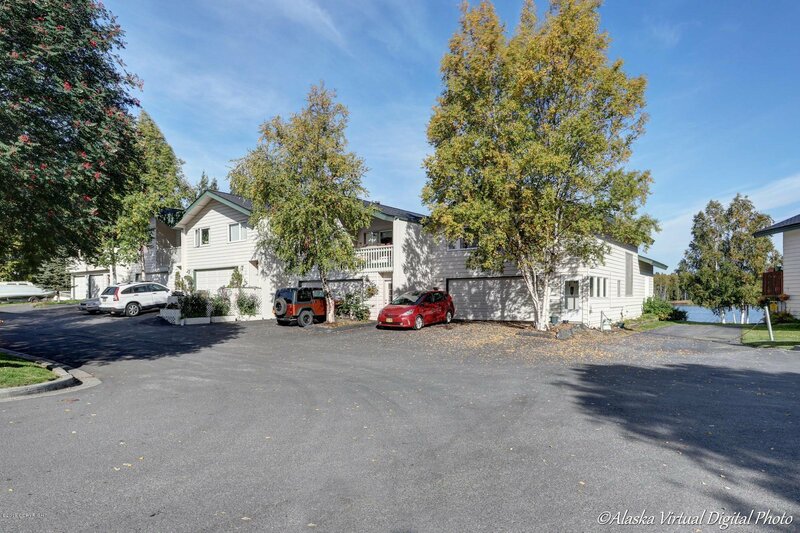 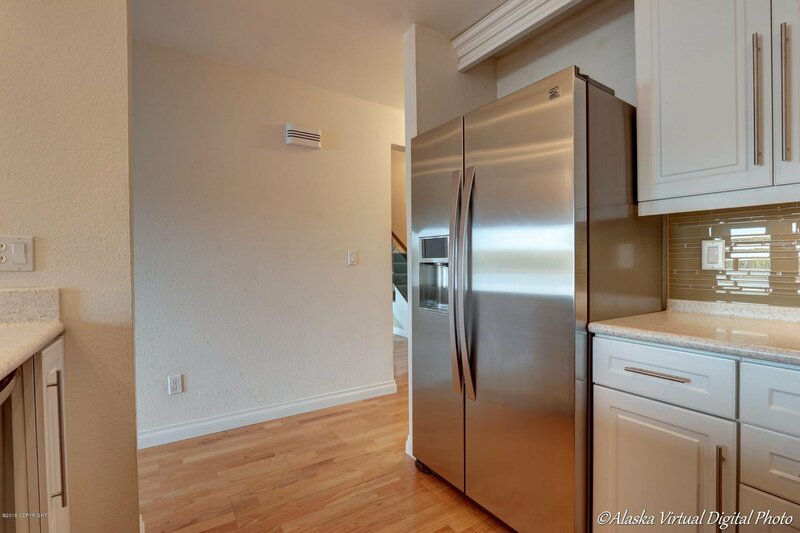 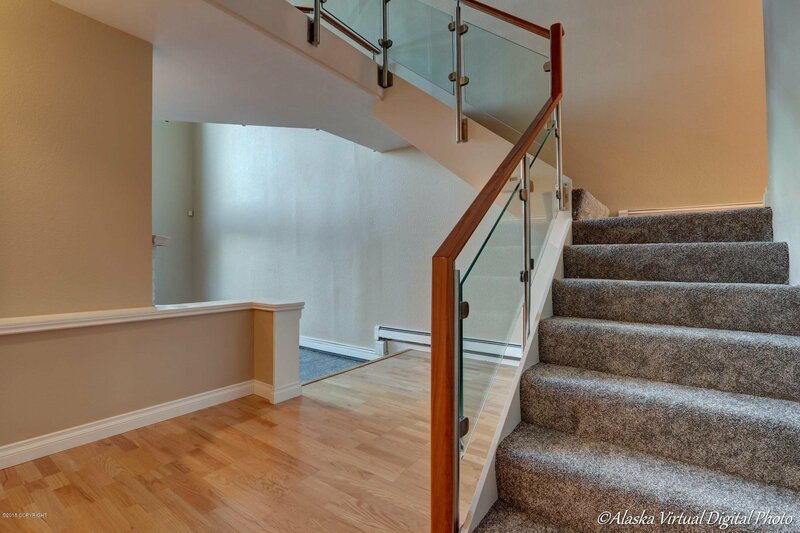 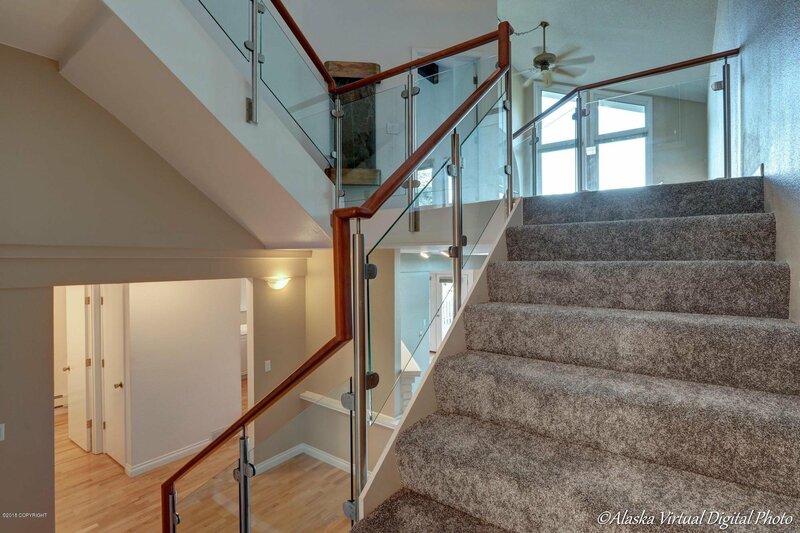 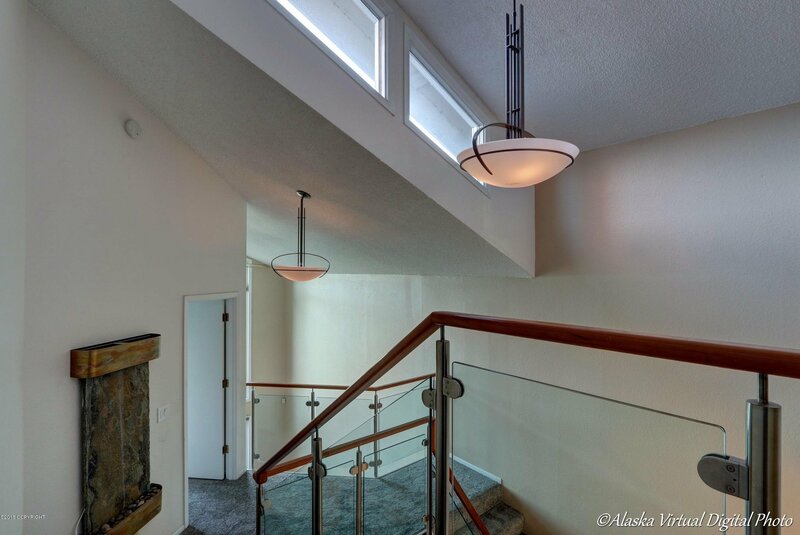 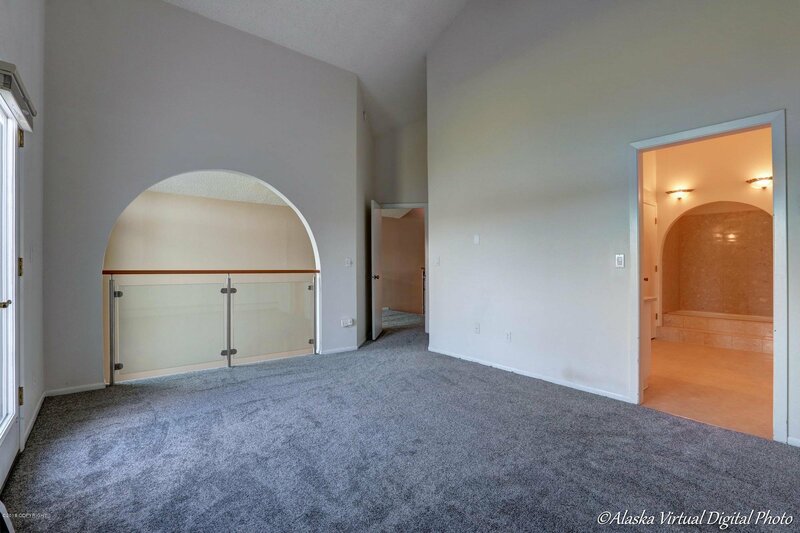 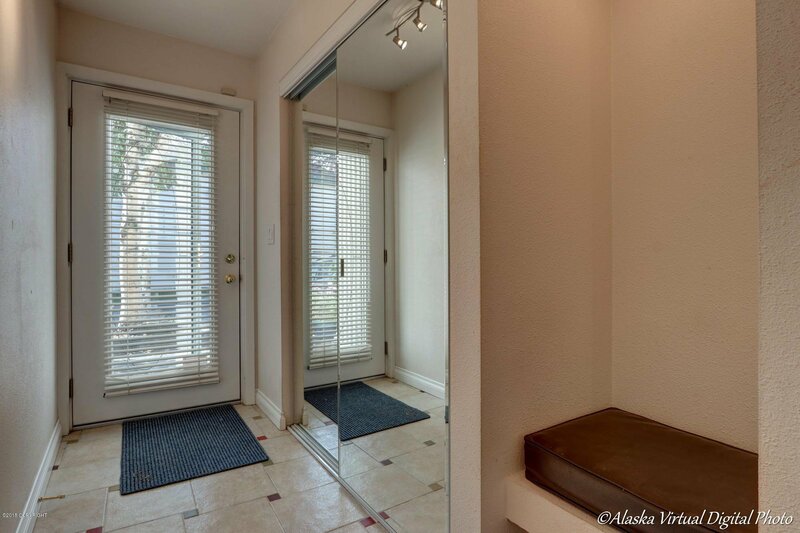 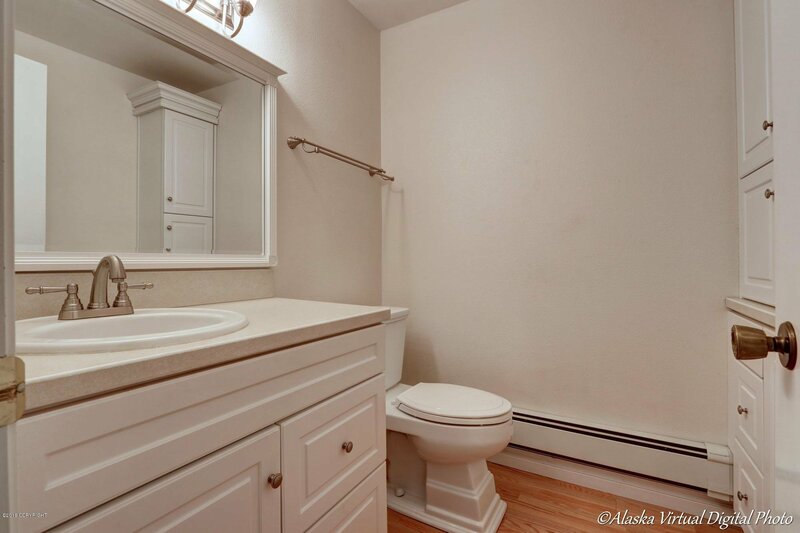 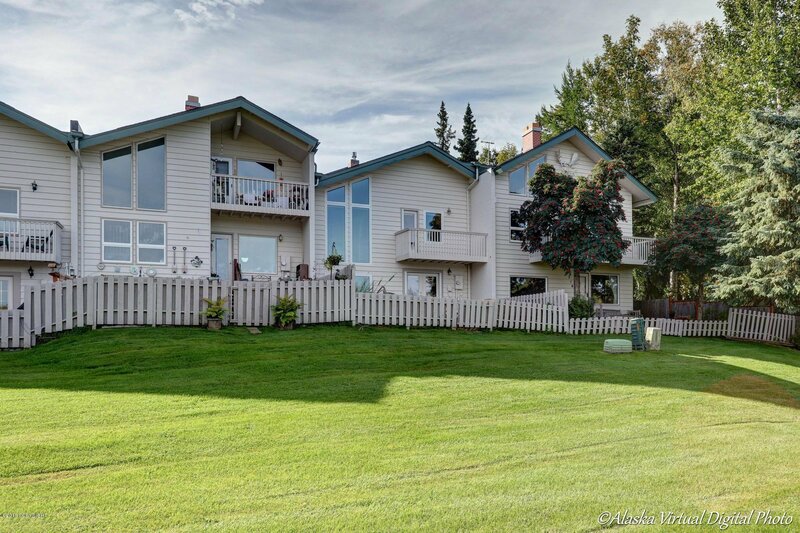 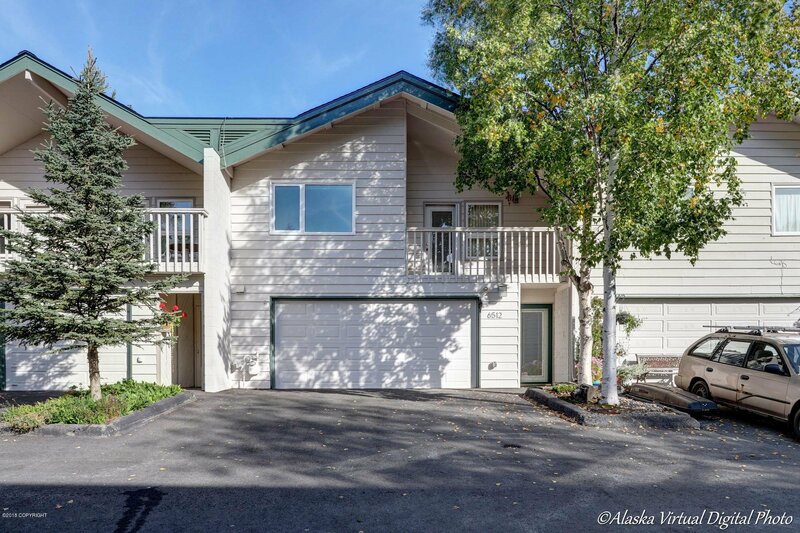 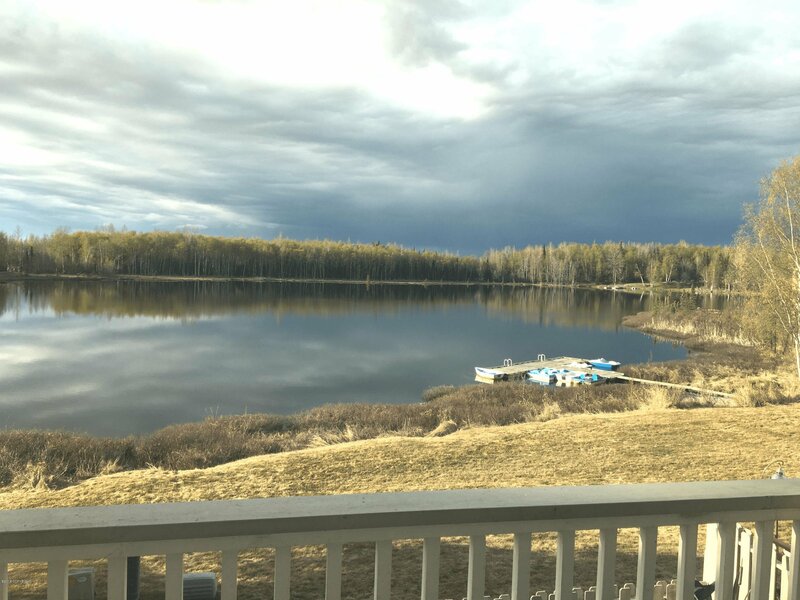 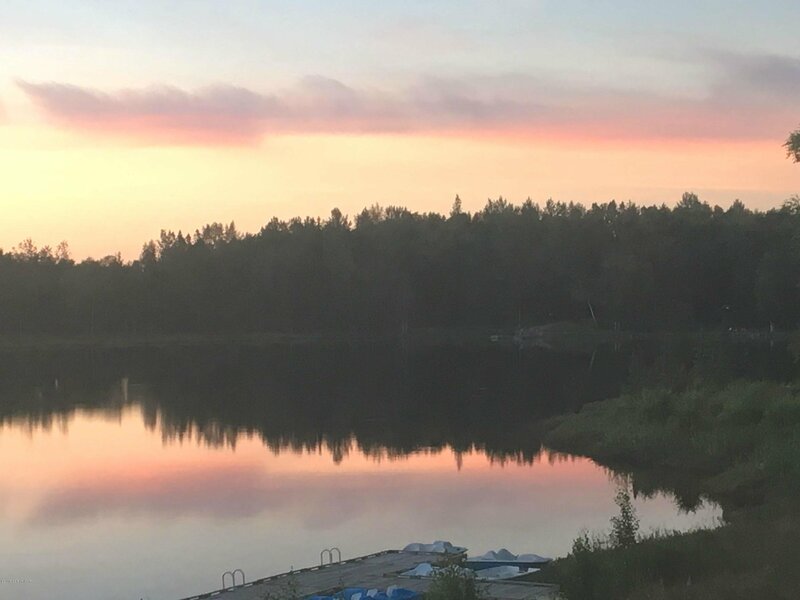 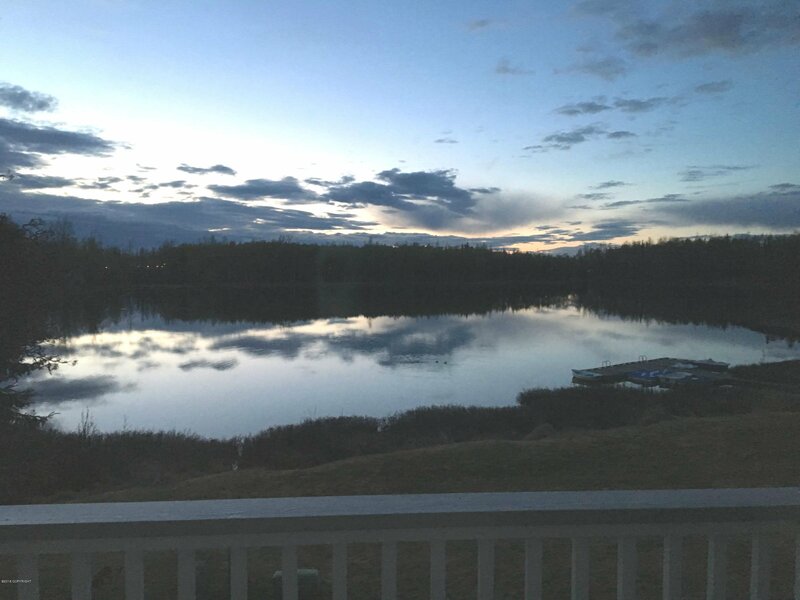 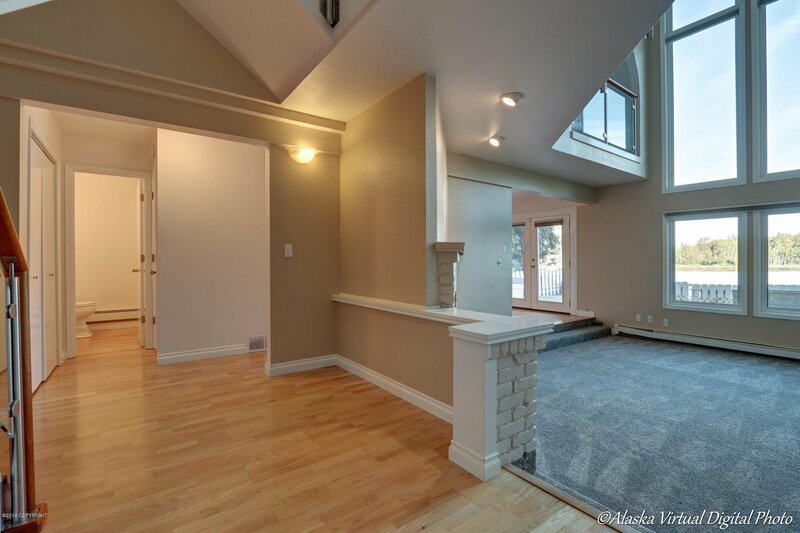 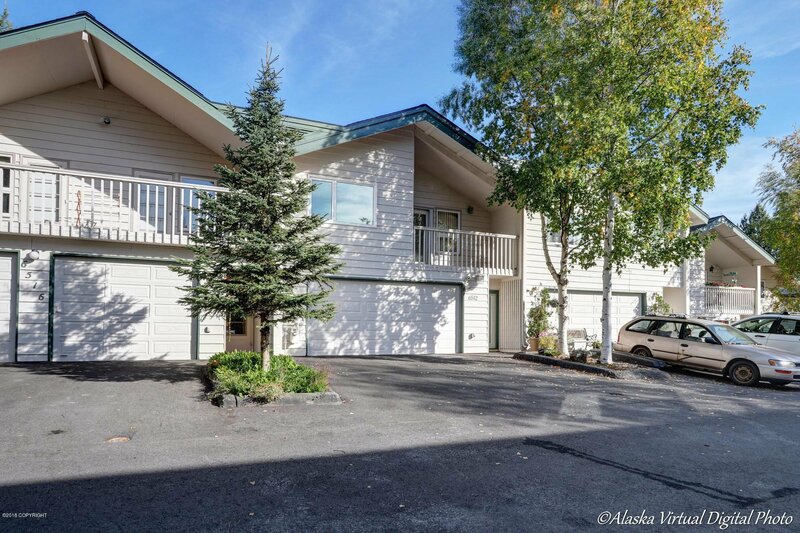 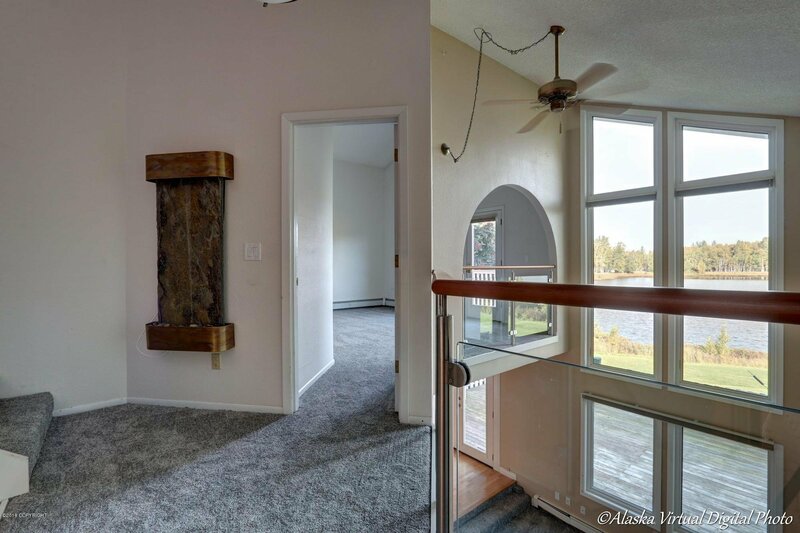 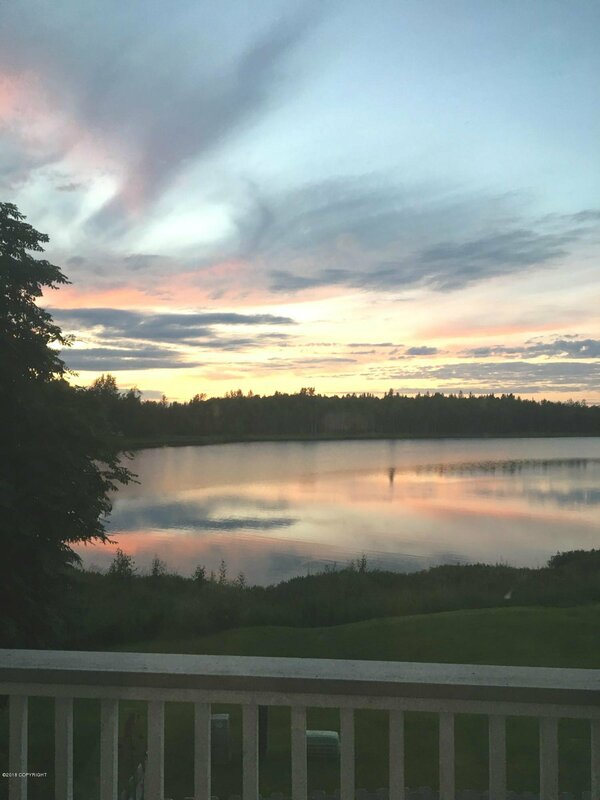 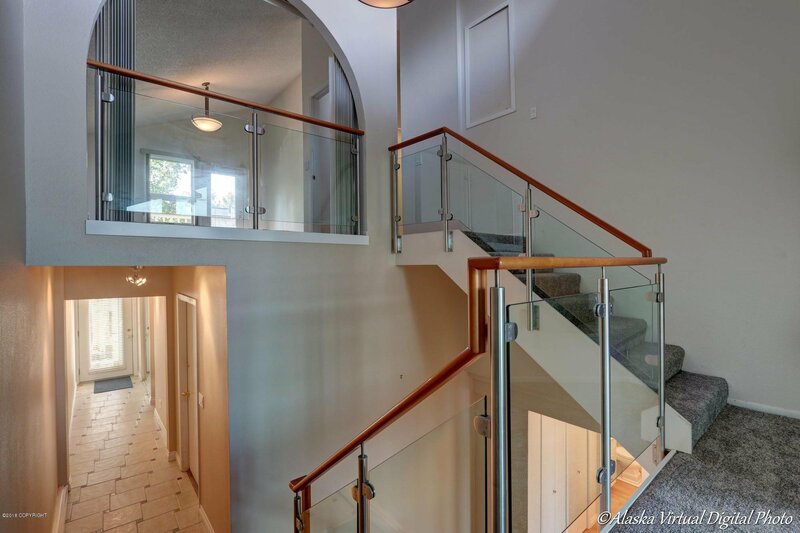 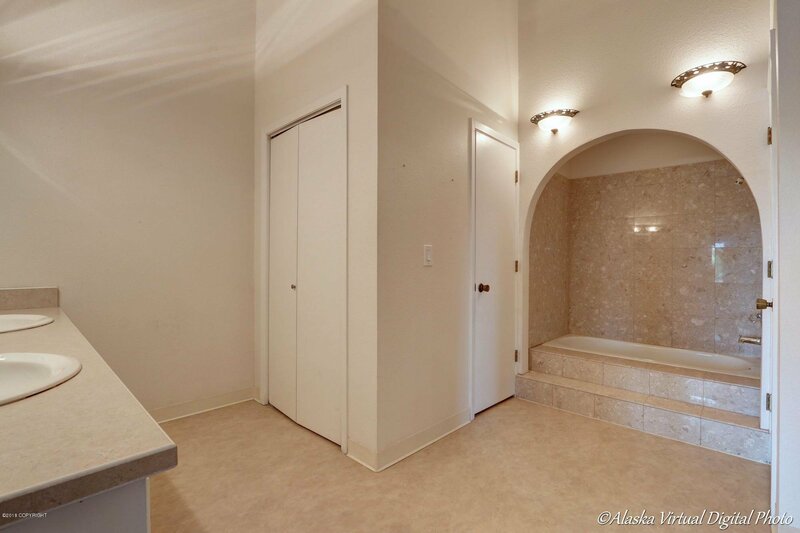 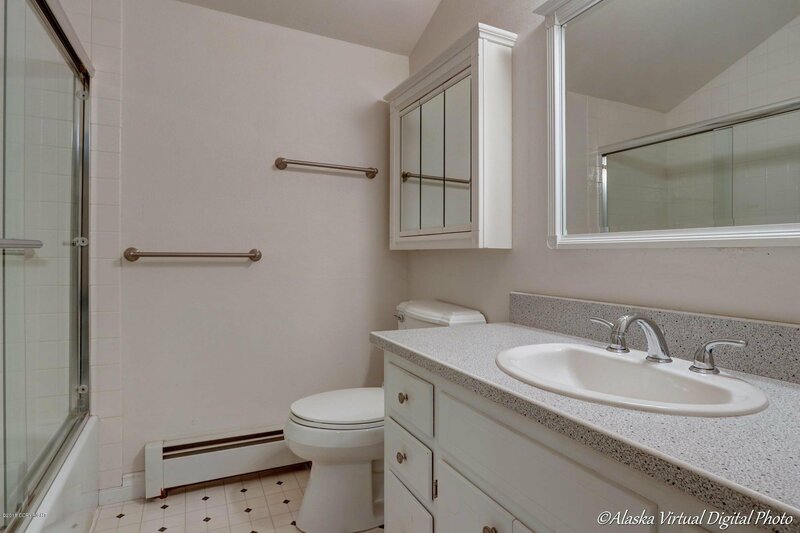 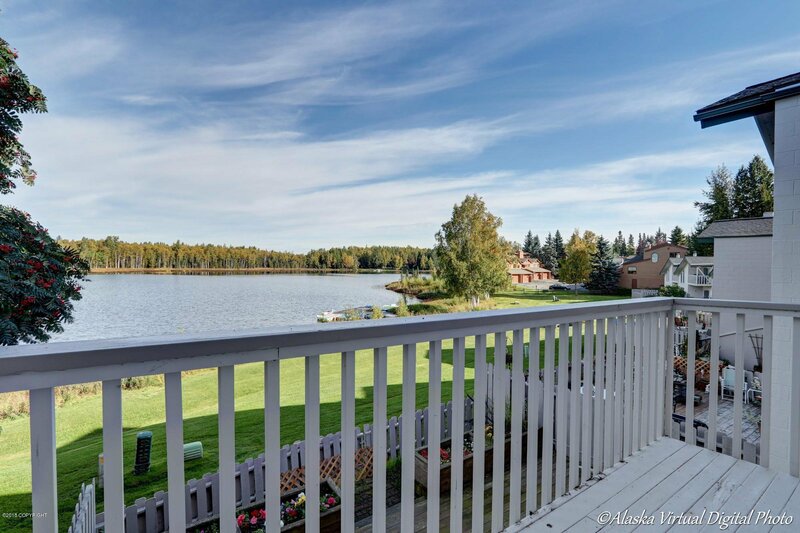 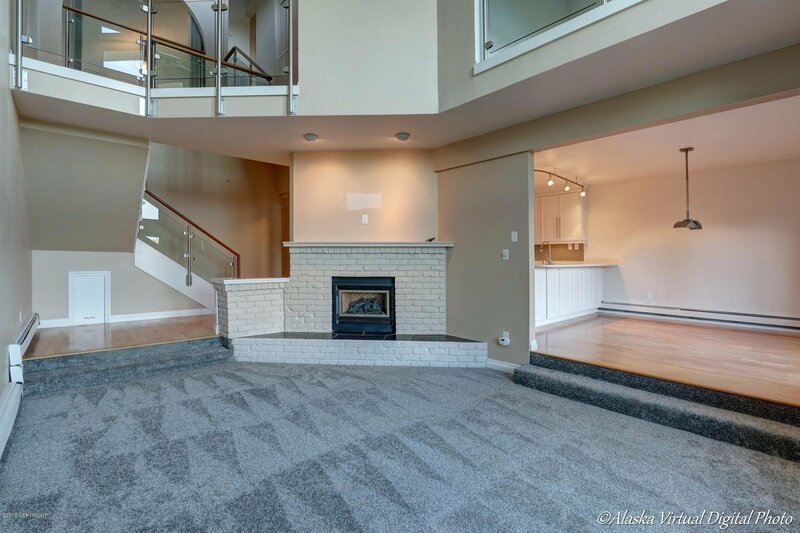 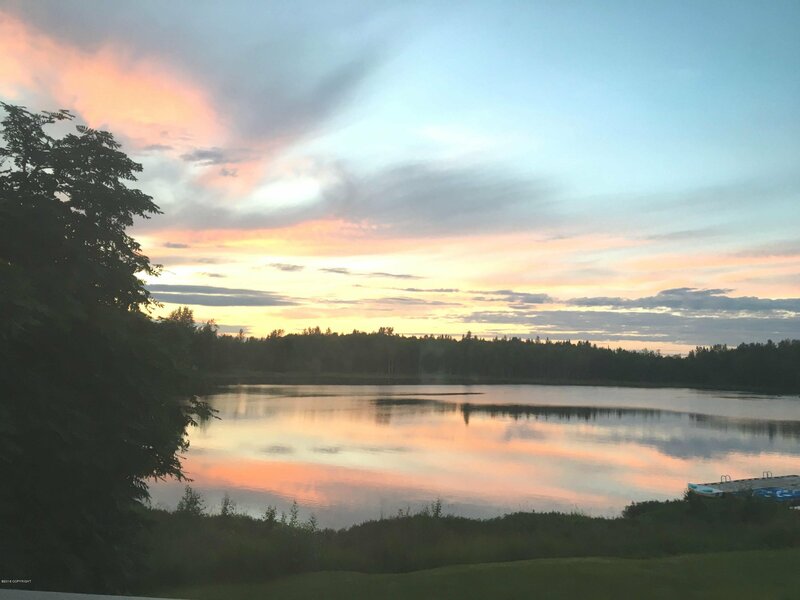 Large townhouse, three stories, looking over Delong Lake in West Anchorage. 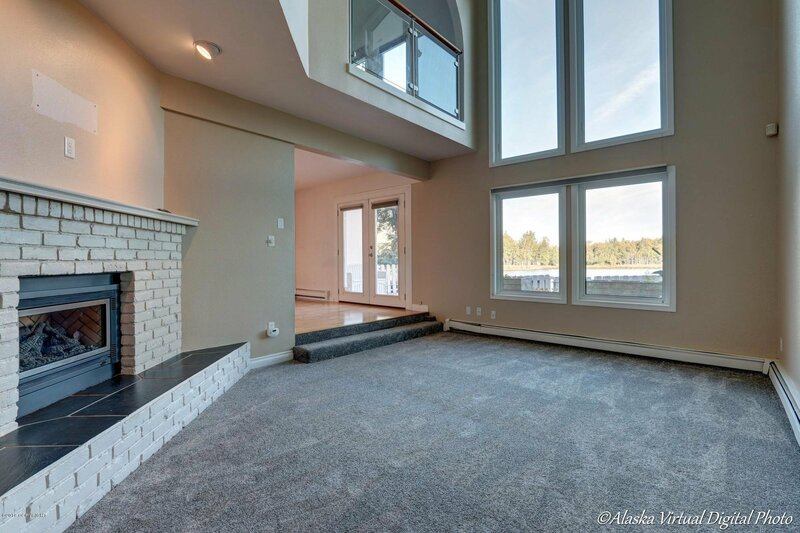 Viewing is easy with decks off main floor & master bedroom. 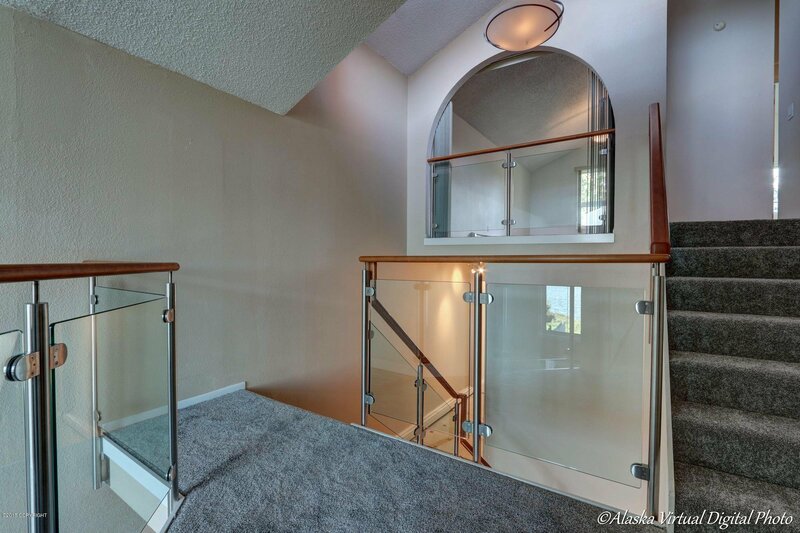 Third deck off the top floor bedroom. 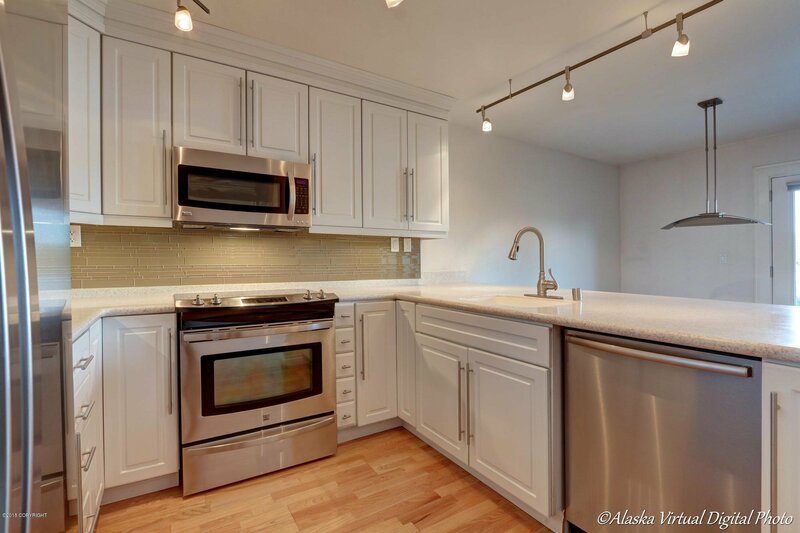 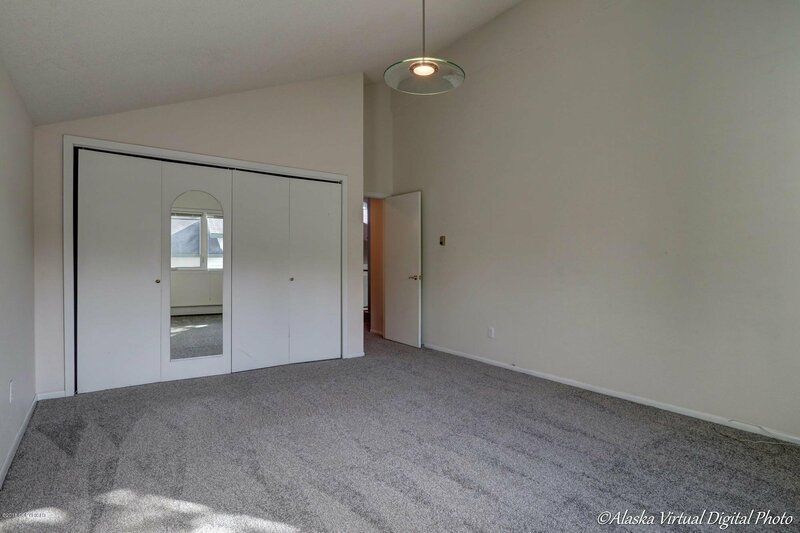 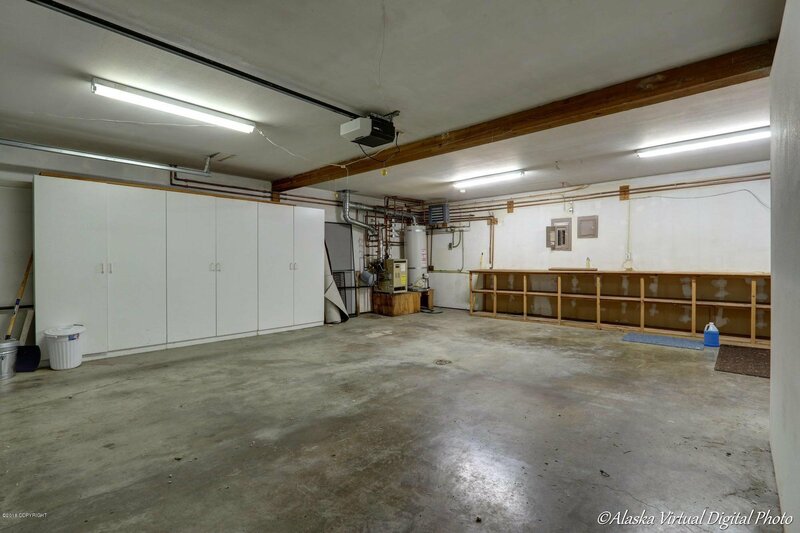 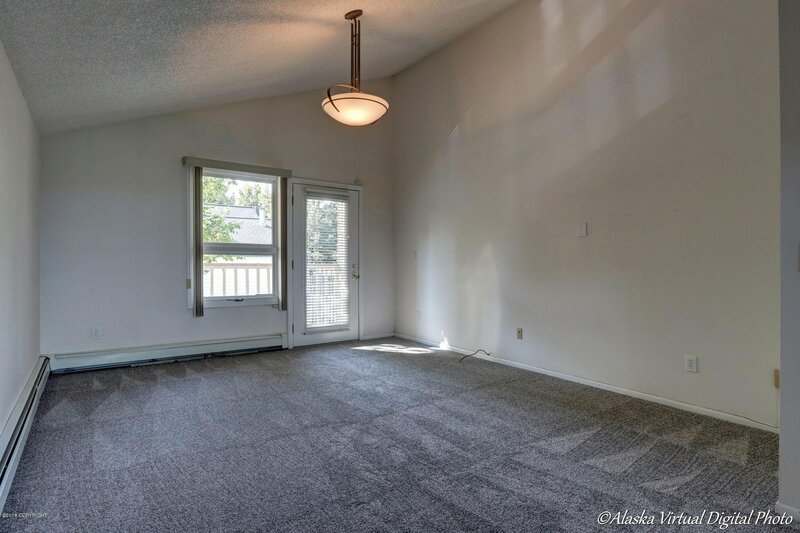 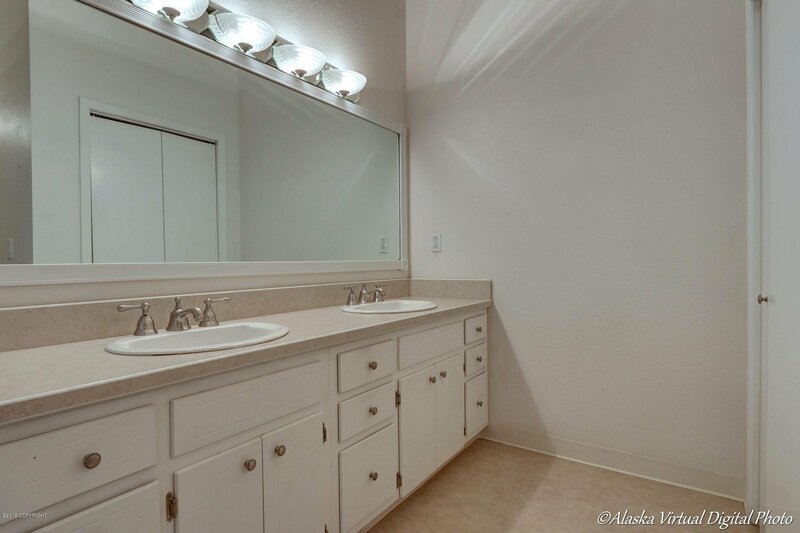 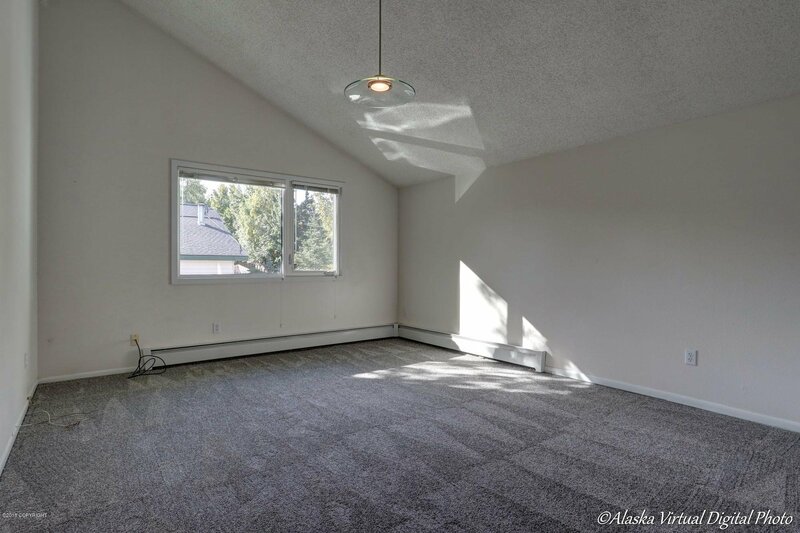 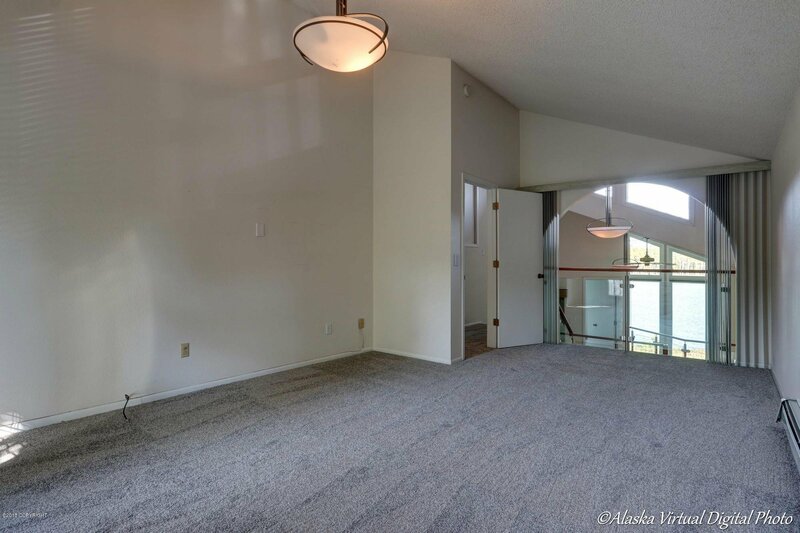 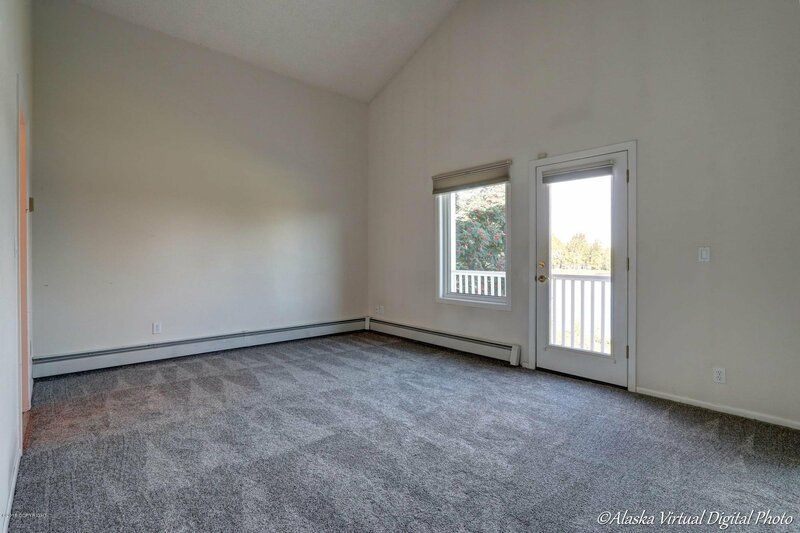 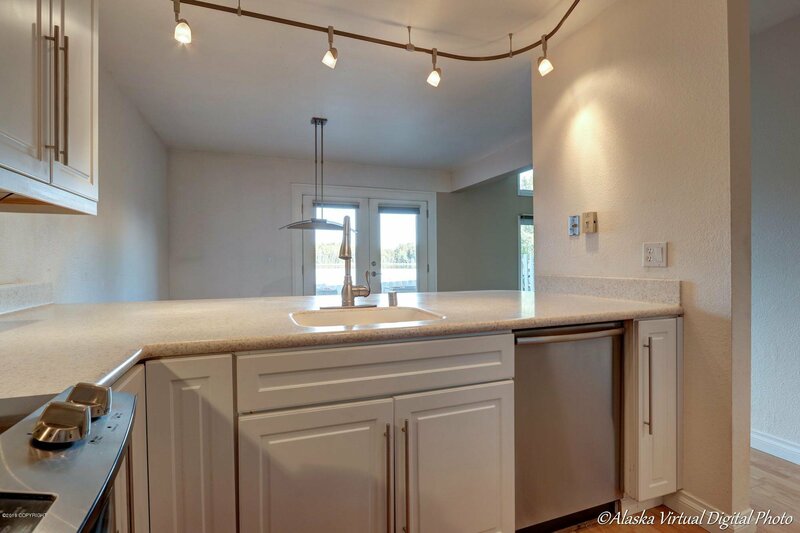 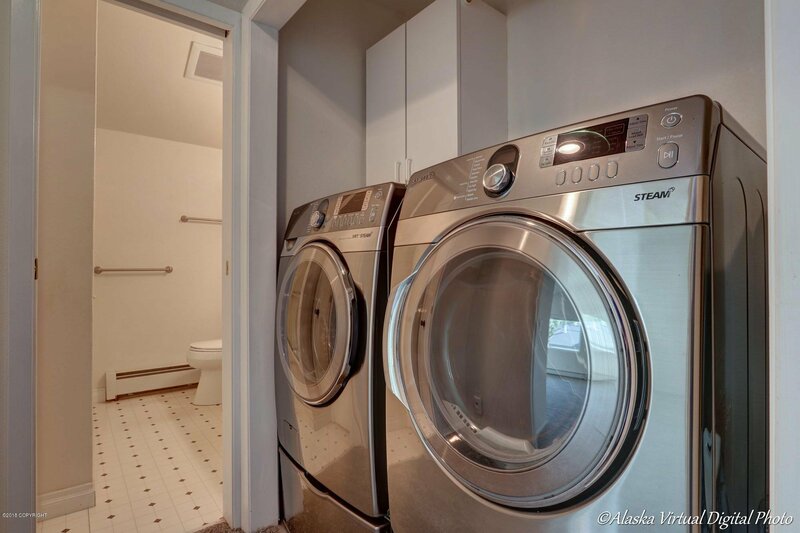 New stainless appliances, new carpet throughout, cozy fireplace, arctic entry, beautiful W/D, unique floorplan, two-car garage, and just down the road from Kincaid Park. 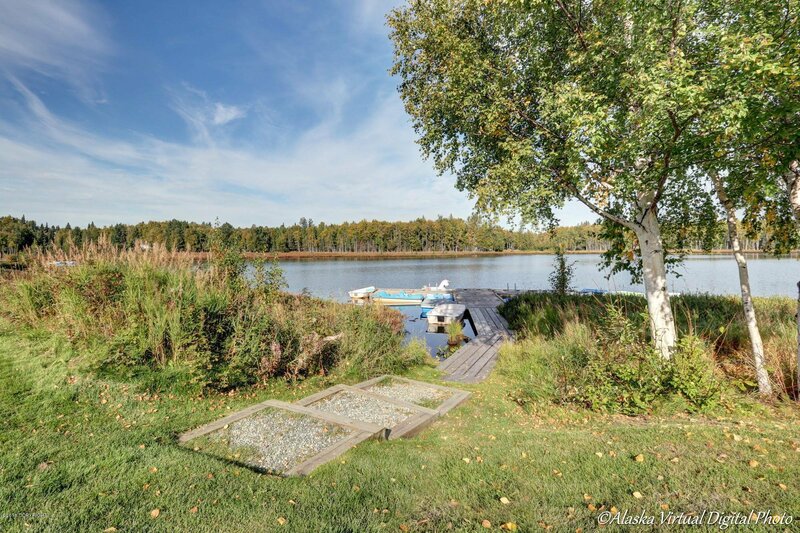 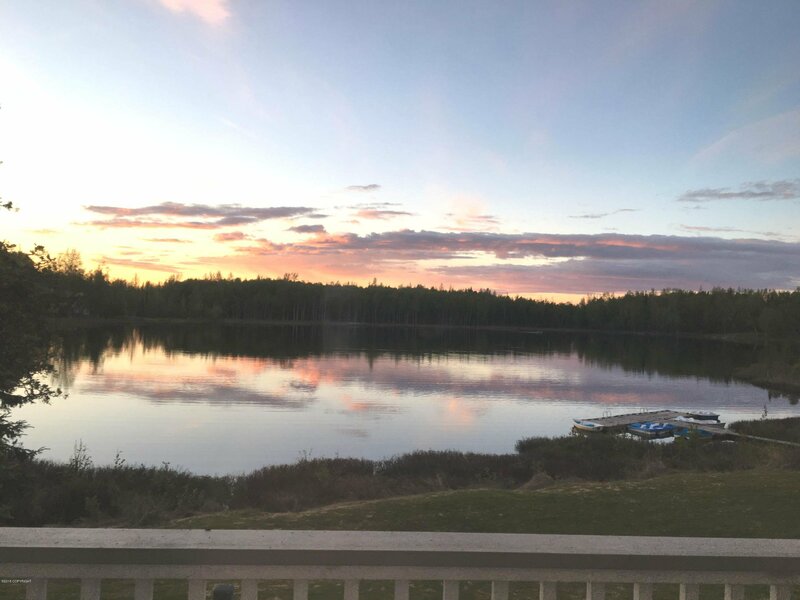 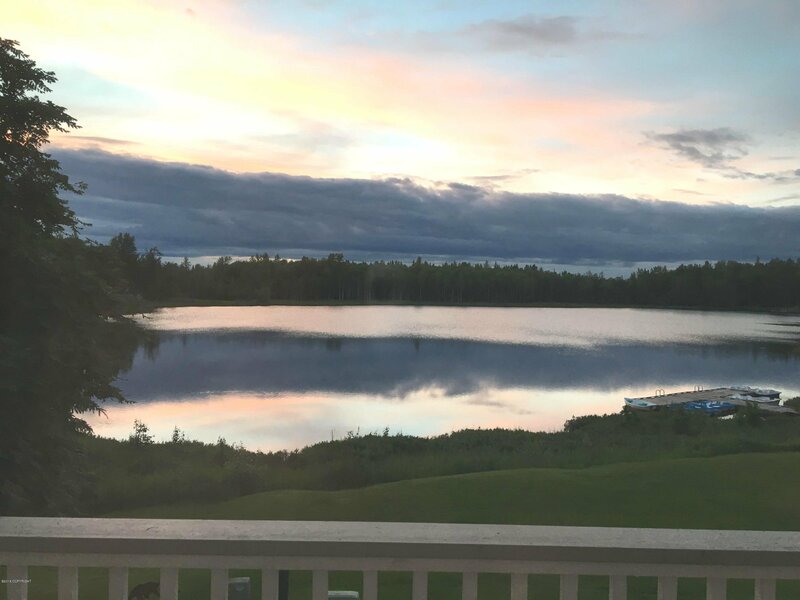 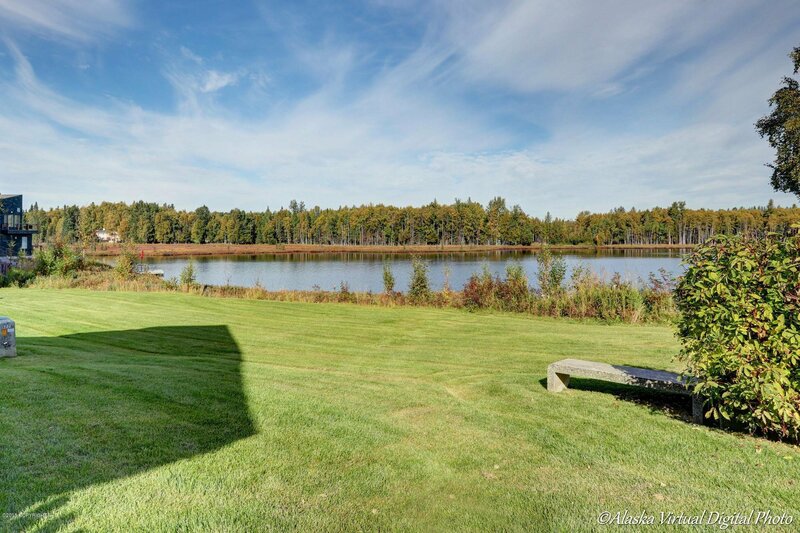 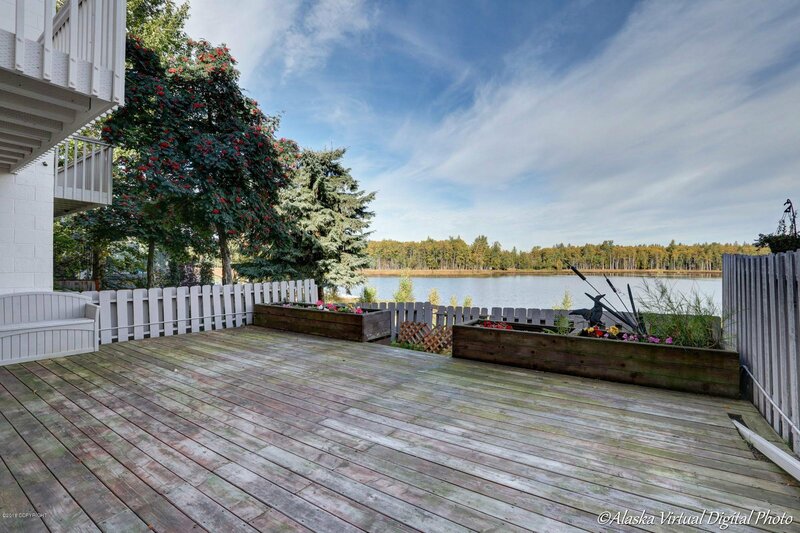 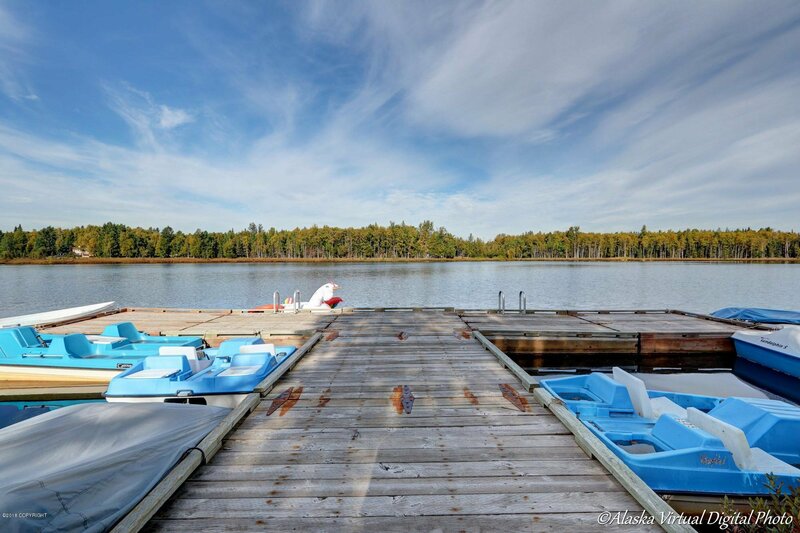 Come home to your very quiet, Lakefront home.